I'm the author of award winning picture books and short stories, and a zealous supporter of book creators in Australia. 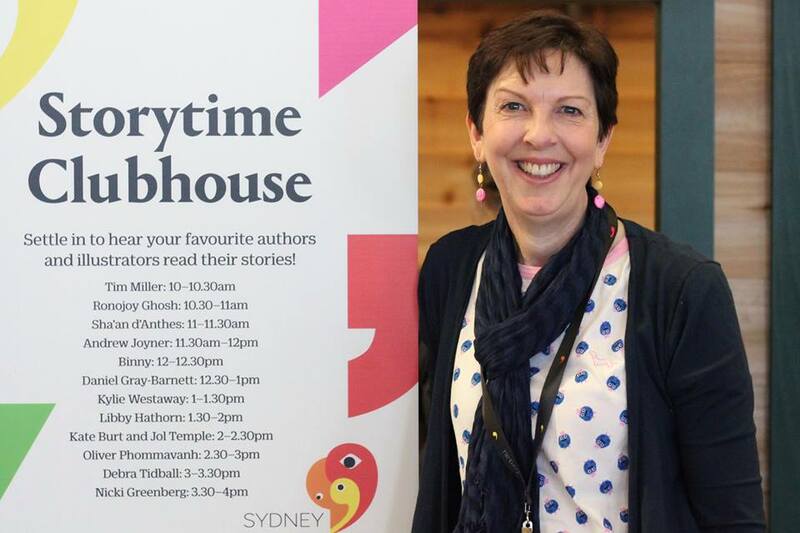 You can hear me reviewing books on Sydney radio 103.2, read my interviews with authors on the Just Write For Kids blog and follow my tweets @debratidball. For a formal bio check out here. Why not subscribe to keep up to date with latest news and happenings? I am thrilled and deeply honoured that The Scared Book has been awarded a Crystal Kite Award! 'Given to fifteen books that represent excellence in the field of children’s literature, the Crystal Kites Awards are peer-selected, voted on by SCBWI members from local regions.' See all the regional winners here. What a thrill! Shortlisted for a peer-voted award! Thanks to all who voted, and congratulations to the other shortlisted authors/illustrators. News Flash: The Scared Book is a CBCA Notable Book!